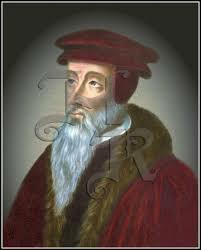 You are currently browsing the category archive for the ‘John Calvin’ category. Any account of Finkenwalde written today must not fail to mention especially one of the for ordination who became Bonhoeffer‘s students at the time. Eberhard Bethge was a pastor’s son from a villager of Magdeburg in central Germany; together with a few friends, he had been expelled from the preacher’s seminary in Wittenberg. These young men had protested against the Reich Bishop, had placed themselves under the care of the Confessing Church and were referred to Bonhoeffer’s seminary to complete their preparation for the parish ministry. Eberhard Bethge soon became Bonhoeffer’s closest friend! 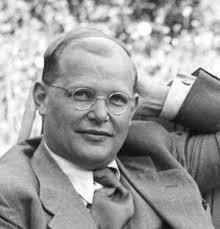 (Ferdinand Schlingensiepen, Dietrich Bonhoeffer 1906-1945: Martyr, Thinker, Man of Resistance, 178-179). …and then it will be back to Dietrich Bonhoeffer. I want to encourage anyone who is interested to go Calvin in the Theater of God website and listen to the messages of the speakers. A Little More On John Calvin Since I Am at a Conference About Him! I am still in Minneapolis, MN for the Desiring God Nation Conference 2009. The theme is: With Calvin in the Theater of God. Sam Storms delivered an incredible message about John Calvin and the Joy of the Final Resurrection. The video of this post will be posted soon. It will be worth your time to check it out. We all need to focus on things above rather than on things below. Calvin was riddled with adversity and opposition and ill-health, yet his constant meditation on the life to come gave him endurance and joy. Allow Me to Switch From Dietrich Bonhoeffer to John Calvin For a Little While! Why? Because I am in Minneapolis, MN for the Desiring God Nation Conference 2009. The theme is: With Calvin in the Theater of God. I just returned to my hotel room after listening to Dr. Julius Kim speak on Calvin the Man and Why I Care. You can pick up some his statements on the above link. I walked away with many statements that remind us why John Calvin is still very relevant for today. Dr. Kim pointed out that that last thing Calvin wanted was to produce “Calvinists”! 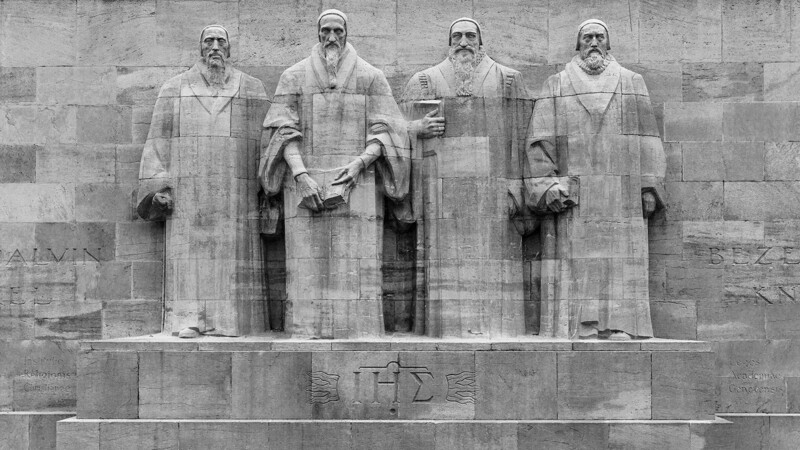 No John Calvin wanted to produce Biblical Christians–all for the Glory and praise of God.